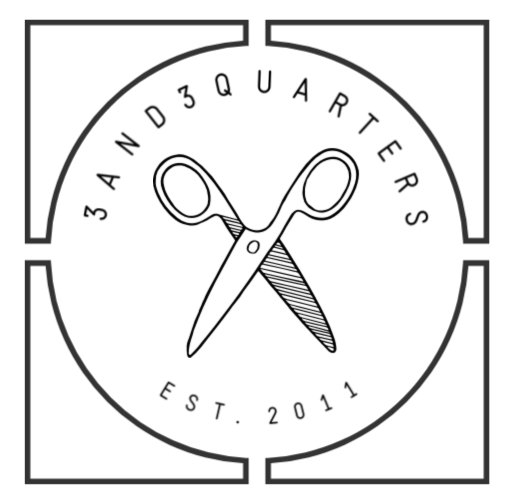 On a warm Friday night three years ago, I plucked up the courage to begin writing this here humble quilting blog. Now here we are, 1,093 days later and I’m still just as dedicated and proud of my little slice of the internet as I was the day I created it. As I’ve done in other past ‘birthday’ type posts, let’s recap the year that was! This year, I’ve dedicated a lot of hard work into developing my YouTube channel (and with some very pleasing results thus far!). I’ll also be the first one to admit that I’ve spent so much time planning and creating content for it, that my blog has had to fall-by-the-way-side so speak and become the second child. But! In saying this, my blog has never been too far out of my mind! Along with my YT channel, the welfare of my blog is always on my mind and I’m constantly developing ways in which I can improve its quality! Hence my little foray into making video tutorials! Thanks to YouTube, my confidence in my patchwork/quilting skills has improved, I’ve felt confident in delivering and teaching skills to others and I’m continually being challenged in both my sewing skills and editing/technical skills. Although I had been quilting for over 7 years, 2012 was the first year I was confident enough in my work to enter them into shows. This year, I struck a goal off my list and entered a few items into the prestigious Sydney Royal Easter Show in April/May. And would you believe it, one of my quilts received a highly commended ribbon!! No way did I think I would receive anything in my first year of entering! Not in the least! 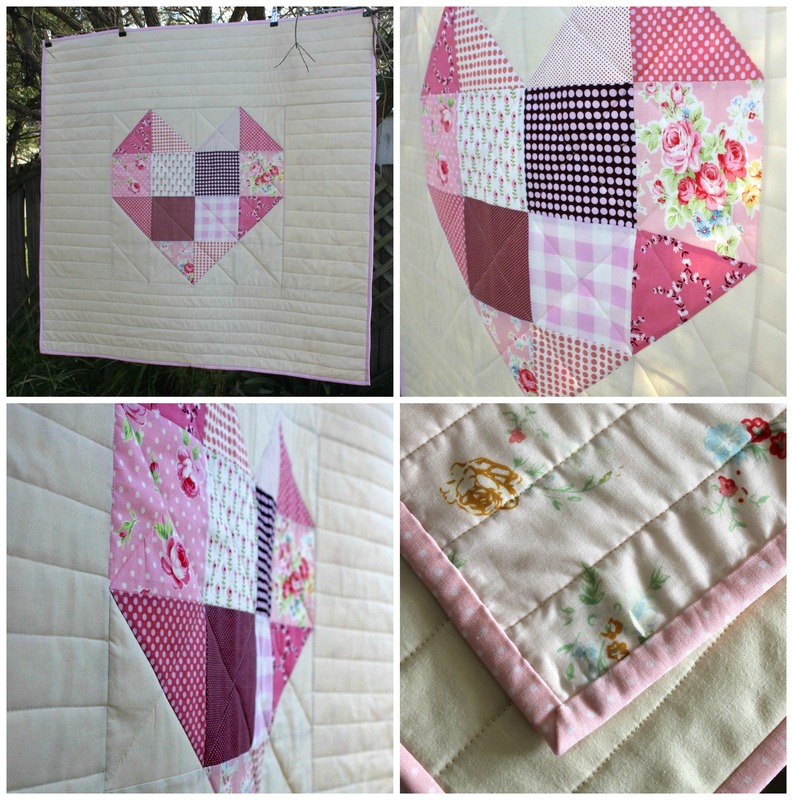 But I’m so greatly humbled that my sweet little ‘Happy Quilt’ was noticed and received the love it’s owed. 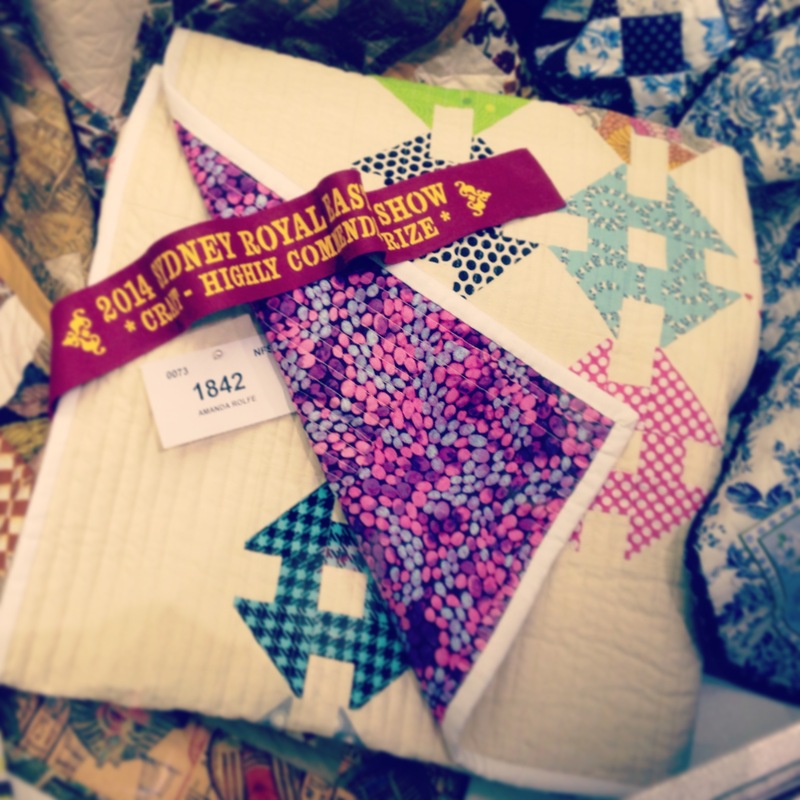 And like last year, I entered a mini quilt into the Sydney Quilt Show during July. Although it didn’t receive any ribbons, I’m still chuffed to bits that my little quilt was invited to hang in an enormous room filled with many, many, many beautiful quilts! As I began brainstorming and planning the things I would write for this section, a pang of guilt was slowly rising inside of me. I felt that I really hadn’t ‘made’ or ‘done’ very much sewing/patchwork/quilting/crafting wise to really reflect and chat about. However, after having a quick squizz through all of the post I’ve published over the last year, so many little projects kept popping up with me exclaiming out loud, ‘Oh yeah! I totally forgot about that one!’ Hence highlighting the reason why I chose to begin writing a blog! My mind really is like a sieve sometimes! So here are some highlights of the creative things I’ve began and/or finished over the past 12 months. Halloween Crafts: This is the first time I’ve ever got into Halloween crafting. Halloween isn’t widely celebrated in Australia but it’s very slowly (some may say very quickly!) catching on! 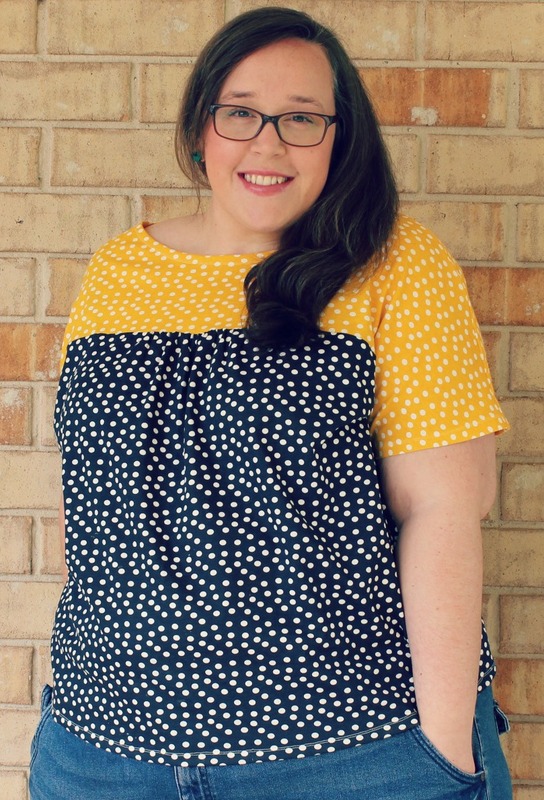 Dressmaking: I’ve made a few little things in the past (a coat, aprons, dresses) but over the last month or so I’ve really enjoyed the process of making simple t-shirts through preparing the pattern, pinning it down, cutting it out and then constructing a 2D material into a 3D wearable garment. Struggling with WIPs: At the start of the year, I made a pledge to try and finish all of my WIPs. It’s safe to say that promise went out the window two weeks in! To add to the pile is a Plus Block Quilt and my ‘Diamonds in the Sky’ Quilt that I totally ruined with some ridiculous experimental quilting!!! 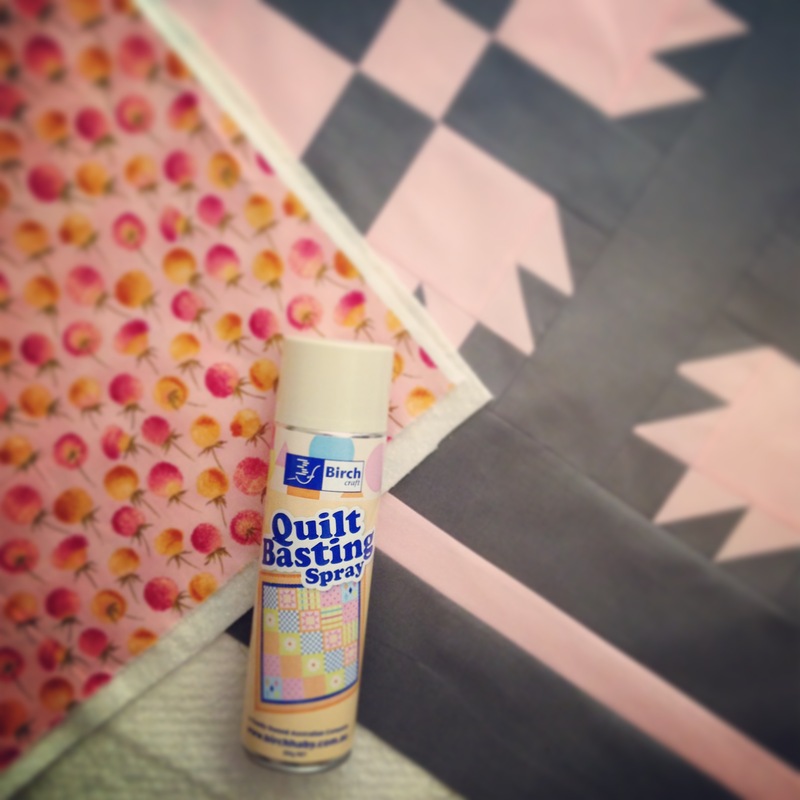 Other Quilts: Inspired by this tutorial, I made a baby quilt to sell in my madeit store. 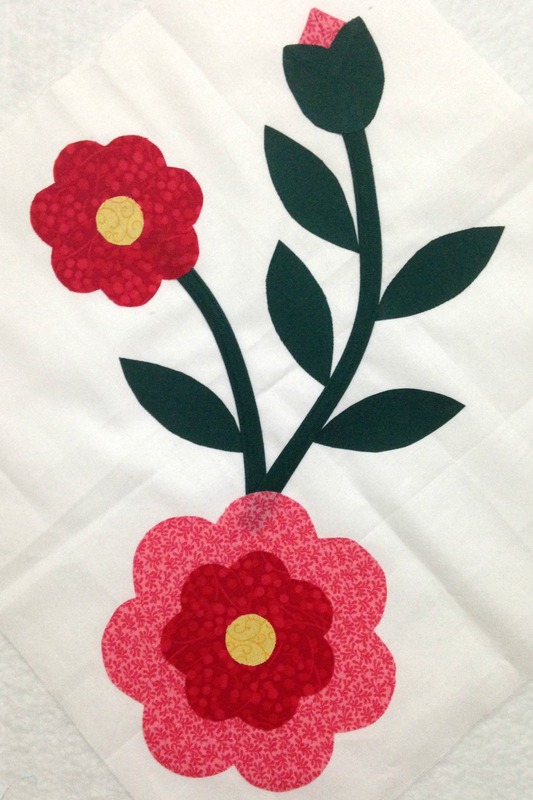 Another quilt that is currently under way is one I’m making for my niece who is due to enter our family in early December! And here’s a little bit of trivia for you: one of the blocks in this quilt is the very one I made in my Bear Paw Block tutorial! Yep! Embroideries: I’ve stitched a few more embroideries including this one which I made into video! 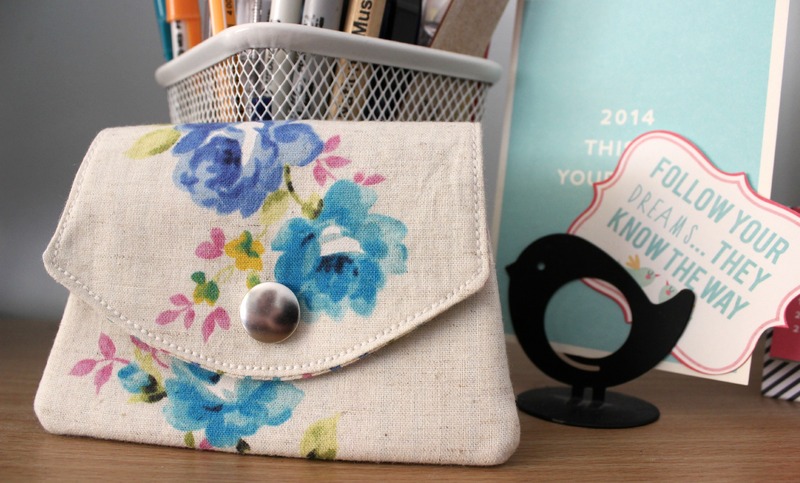 Little Purses: These little guys are always my best seller when I list them up onto my madeit store. They’re super easy to make and the design possibilities are endless! I have quite a few listed at the moment if you’re interested… Unfortunately, they’re only available for Australian residents. Postage is insanely pricey for any international sales. You’ll find the postage will be more expensive than the purse itself! Fourthly: Goals for the coming year. I think one of the main things I want to achieve over the next 12 months is a steady growth in my sewing skills, gain confidence when it comes to teaching and filming for my YT channel as well as to take on opportunities that are given to me to develop my creativity and voice in the world. 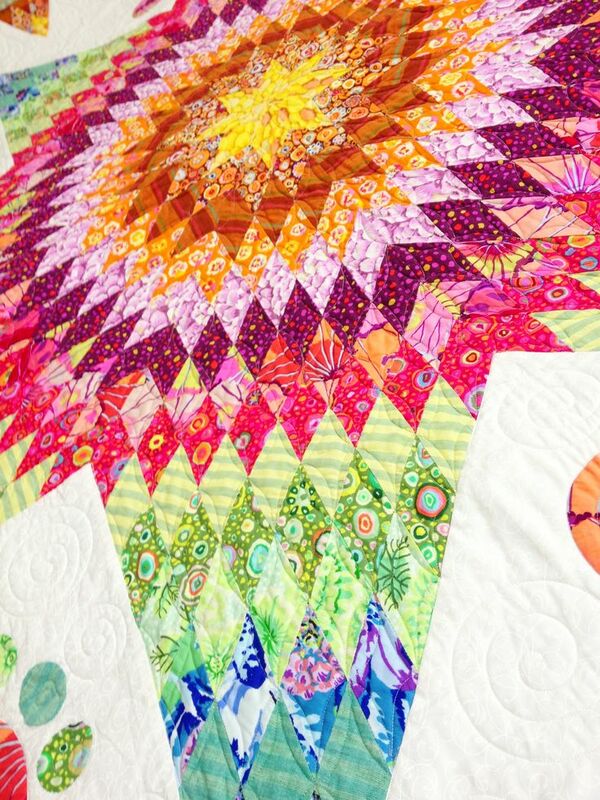 There are also some big quilts I want to attempt too! 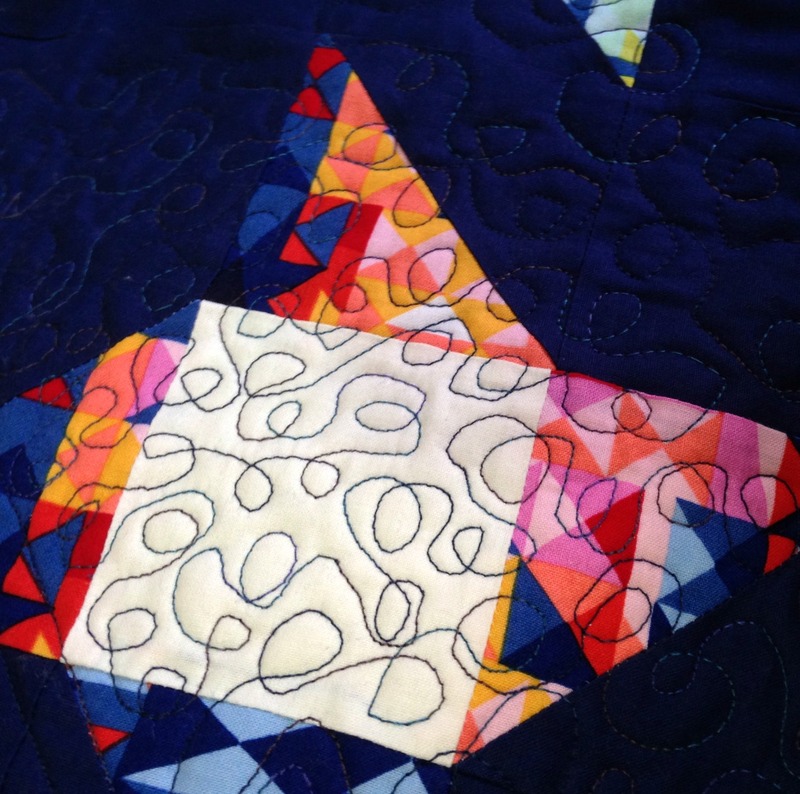 And the other, a Lone Star Quilt! So there is the year that’s past. Looking back over previous posts from this year, I’ve open up a lot about myself to you all (check this post out), have shared where I get my inspiration from, have studied a heck of a lot, re-joined the retail working-class and shared the lovely things I have in my life. But lastly, to all of you who follow my blog in one way or another, I would like to thank you for your most wonderful support, for your always kind words of encouragement and for simply ‘liking’ my posts! Every little bit of interaction from you (whether you’re just browsing or seriously analysing my every word) brings me immense pleasure and happiness! I truly am lucky to have like-minded people interested in the things I write, make and photograph. Thanks a billion for your lovely words! Congrats on your ribbon! 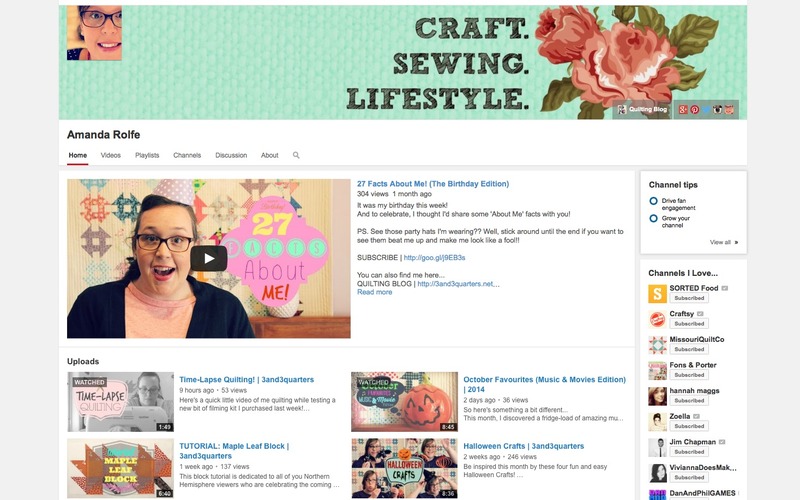 And I really like your videos … they are quick, informative, and professional, plus your voice is super sweet! Happy three years. I always look forward to your videos. That’s so wonderful to know!